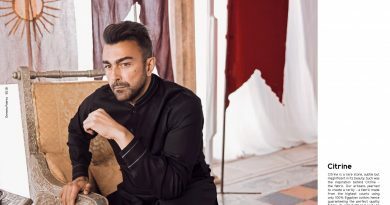 February 22, 2017 May 4, 2018 Pk Vogue 1 Comment alkaram, Alkaram Lawn Collection, summer dresses, summer lawn 2017, summer lawn. Style with sensation and glamour Alkaram Textile is leading clothing brand in Pakistan presenting summer dresses collection for season 2017 in wide range of energetic designs for fashion lovers. Alkaram Textiles is the name of quality and fashion in the field of clothing, so they continue with the prestige and launched another marvel summer dress collection in unique cut & style. This time Alkaram introduced the colors of summer for your comfort, style and chic. The whole collection is a kind of rainbow including the brightest tones of summer and sophisticated hues of modernity. 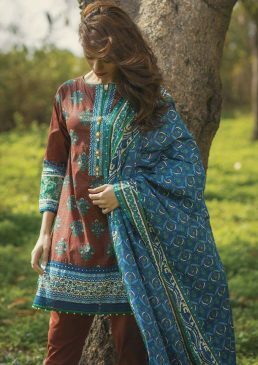 The dresses have been introduced in 3-PC & 2PCS format including digitally printed shirt, dyed trouser and printed dupatta. Moreover, Alkaram presented the embroidered stuff to nourish the dresses with style. In this sort of range Alkaram introduced embroidered patches, strip work and embroidered sleeves. Moreover, the dresses have been coupled with leggings as well. Embroidered patches have been introduced on digitally printed fabric and designed with thread embroidery in patchy and allover embroidered formats. 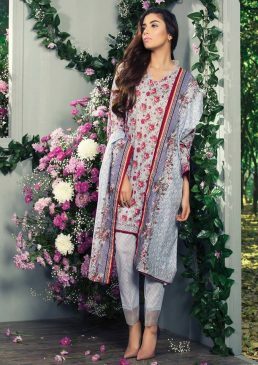 In this collection Alkaram Textile introducing season’s most sizzling looks in floral prints or have magnificent embroidered pattern inspired by floral. 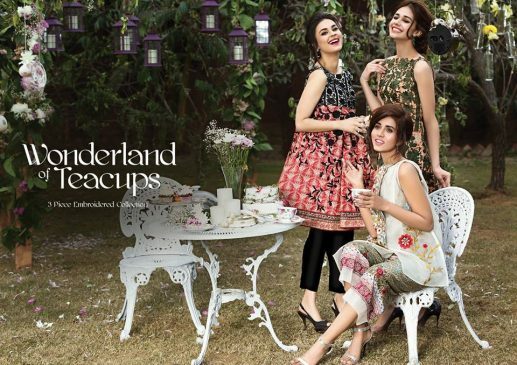 Alkaram launched 3 piece summer dresses comprising of floral printed shirt and dupatta with dyed shalwar. Akaram has also nourished the dresses in formal look with trendy, cultural and modern embroideries to give you formal elegant look. 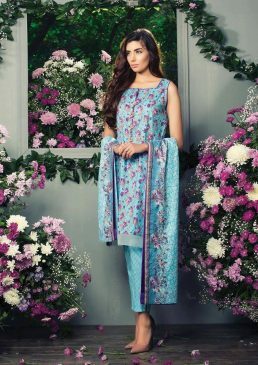 So, live a very own romantic summer 2017 with Alkaram dreamy floral summer lawn prints and feel the timeless elegance of floral prints. 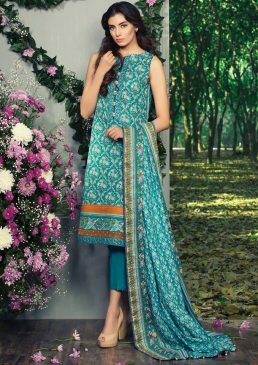 So make your summer season elegant and trendy with latest fashion of Alkaram Textile. Hope you like these dresses as well or want to wear in summer season 2017.